It is with heavy hearts and great sadness that we announce the sudden death of Doug Knowlton of Marlborough Fire Department. He died late Monday afternoon at home after returning from a call. 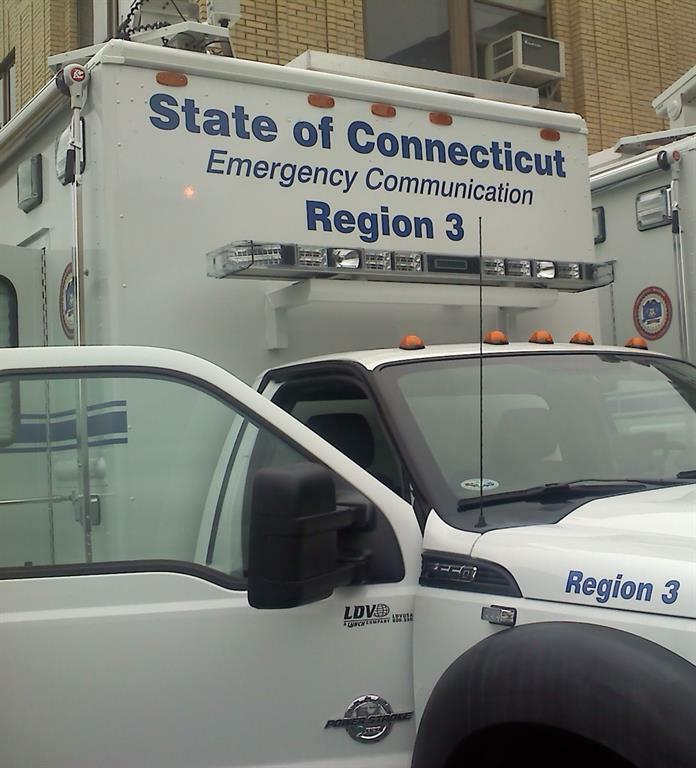 Doug was a long-standing member of the North Central CT EMS Council. We will miss him. In 2003, Doug was appointed to North Central’s Board of Directors and Communications Committee representing the Town of Marlborough. Doug was appointed Secretary to the Board of Directors in 2018. He accepted the position as the CMED Communications Chairperson in 2016. It was important to him that each community appointed a representative to serve on the Communications Committee. Doug easily shared his vast knowledge and experience in EMS and communications. 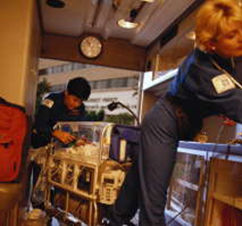 He was very committed to his responsibilities and always looked for opportunities to improve and grow the EMS system. Please keep Doug’s family and the Marlborough Fire Department in your thoughts and prayers. We appreciate the hard work and service of the North Central CMED Telecommunicators! Honoring those who serve us! Do seconds count if it were your emergency? When you are with family, every second counts. Pull to the right for sirens and lights. 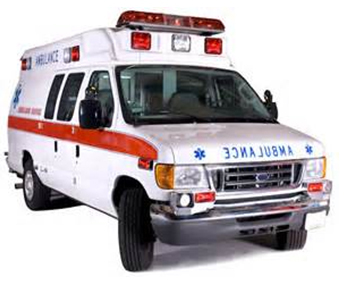 Drive to the right side of the road and stop until the emergency vehicles pass. Sometimes there is more than one emergency vehicle. Never stop in an intersection. If you are in an intersection and you see an emergency vehicle, continue through the intersection and then move to the right as soon as it is safe to stop. 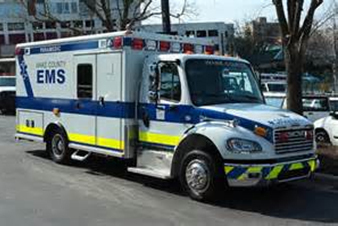 Do not follow within 300 feet behind any emergency vehicle when the lights and siren are on. Pull to the right for sirens and lights. Help us help you. 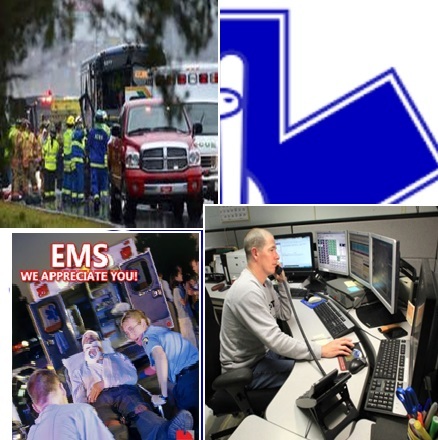 This message is sponsored by the North Central Connecticut Emergency Medical Services Council and CMED.